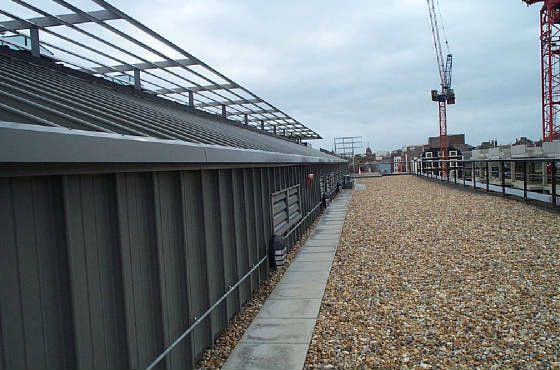 We are a company that specialises in all forms of Profiled Industrial Roofing & Cladding, mainly refurbishment and repair works, but also new build projects. The company is basd in Hove, East Sussex, where our small, but experienced management team, are always on hand to offer personal and profesional help and advice. 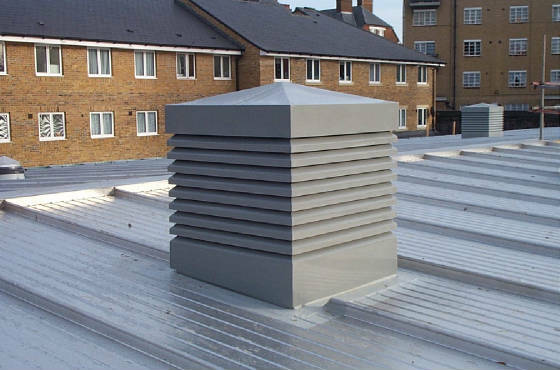 We are always happy on request to visit a premises, carryout a full survey, and prepare a report on the condition of the existing roof or wall coverings, together with providing recommendations and costings, whether it be a repair, general overhaul, 'over roofing', or replacement that is required. We invite General Building Contractors to send enquiries to us, in the form of Bill Of Quantities, General Architect or Engineers' Drawings for us to take off our own quantities, or arrange a site meeting to discuss the project. Our management team is backed up by our own directly employed fixing operatives who have a wealth of experience, indeed, our Senior Foremen all have in excess of 25 years service within the Roofing Industry. Although based on the south Coast, where the majority of our work is carried out, we do regularly travel accross the South East region, including Greater London, and are indeed prepared to travel further afield when requested. THANKS FOR VISITING OUR WEB SITE !